kweliTV is an interactive on-demand and live streaming video network offers high-quality documentaries, news programs, original docuseries, educational content and independent films and movies that have been vetted by international film festivals from North America, Europe, Latin America, the Caribbean and Africa. Why are you only offering "black" and “African diaspora” content? We’ve seen how other streaming networks try to be all things to all people. It doesn’t work. Someone will get the short end of the stick. We got tired of piece-mealing from one streaming site to another for black-related content. So we decided to create our own network. Also, we’ve read the studies, black people want more black content that’s positive, educational and speaks to their culture and heritage. And you know what, it's about time that we own our content and voices. Our mission is to fill that void. Do you offer foreign films? Yes! In addition to dope films from the US, we also have content from Nigeria, Ethiopia, Ghana and other African countries as well as Brazil, Haiti, Cuba, England, France, Trinidad, Dominican Republic, Germany, Canada, France, Israel, Honduras, and other places around the world. When will you offer original content? Soon! We’ve got a lot of ideas and can’t wait to show you what’s up our sleeves! If you have any show ideas that you believe will fit the mission of kweliTV, send us a note to: hello@kweli.tv. At kweliTV, we’re more than just a streaming service, we’re a community! In addition to offering great content, we are partnering with organizations to also give you great deals from black-owned businesses! Your monthly or annual subscription includes discounts to: African Ancestry, Heritage Box, Mahogany Books, Nubian Skin, Ujamaa Box, Cards For All People, and many more. We add new partners frequently. Check your account or email us at help@kweli.tv to claim your discounts. Deals are only for paid monthly and annual subscribers. >>Click here to see our full list of benefits! Can I see the type of content you offer before subscribing? Annual — For $49.99 a year: save $21.89 a year, 7-day free trial, Apps, HD availability, Unlimited number of screens; Never get interrupted with commercials during shows; Discounts to goods & services such as Mahogany Books, Ujamaa Box, African Ancestry and more; Free admission to kweliTV events; Cancel anytime. Monthly—For $5.99 a month: 7-day free trial, Apps, HD availability, Unlimited number of screens; Never get interrupted with commercials during shows; Discounts to goods & services such as Mahogany Books, Ujamaa Box, African Ancestry and more; Free admission to kweliTV events; Cancel anytime. Video on Demand (Rental)—For $2.99 per single play: Access to the entire library; Watch trailers; View film for 24 hours; Never get interrupted with commercials during shows; One device per account. Live TV —For $0 (aka Free!! ): Watch a 24-hour stream of some of kweliTV’s greatest shows and award-winning films right within our app for free! Student discounts are also available. Current college students enrolled at an accredited college or university are eligible. Learn more. If you joined one of our membership options or became a registered user during our beta (between August 1-2015-August 1, 2017), you can enjoy all of the benefits of kweliTV for a significant discount for life! Contact hello@kweli.tv to learn more! Do you have TV apps? Yes! We have Roku, Amazon Fire, Apple TV & Google Play & iOS with extension for Chromecast & Airplay exclusively for our paid monthly and annual subscribers. 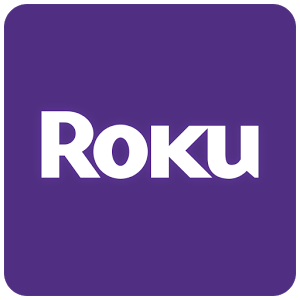 Once you select a monthly or annual subscription, you will be re-directed to our welcome message that has directions on how to add our app to your Roku or Apple TV device. Click here to learn more about how to watch us! While we continue to work on developing more video apps, below we have provided directions on how to watch on kweliTV on a number of devices to your television. AirPlay: With AirPlay Mirroring, you can display any video using your iOS screen (Macbook computer/laptop, iPad, or iPhone) on your Apple TV. While watching a video on your computer, iPhone or iPad while in Safari, simply click the AirPlay icon on the top, right hand side of the video. See further directions. Chromecast: You have the ability to stream content (videos, pictures, audio—anything on the internet actually) on any tab that’s open in your Chrome web browser from your phone or computer. To do that, click the Google Cast icon to the right of the address bar and select your Chromecast from the list. Your tab should now appear on your TV. If you do not have the extension to add the Chromecast icon to your computer, you can download it. See full directions to watch kweliTV on Chromecast. Screen Mirroring On Other Platforms: Screen mirroring allows you to replicate (or “mirror”) the screen of your Android, iPhone or Windows phone or tablet wirelessly onto your TV screen, letting you share (or “cast”) web pages, videos, photos, music, to your streaming device, such as Amazon Firestick, Roku, SmartTV, etc. Download an app to screen to your television. age and model of your Samsung TV. Download the SmartView app. Here are the directions for viewing kweliTV on your SmartTV. browser and sign in normally as you would on your computer. VIZIO: Stream to your Vizio TV right from your tablet, phone or computer. Click here for directions. Game consoles: Several video game consoles allow you to view movies online in addition to playing video games. All you need to do is make sure your video game system is connected to the Internet through your home network. Through Playstation, Xbox and Nintendo game systems, access the web like you normally would. Type in "kweli.tv" in your web browser and sign in and watch content just as you would on your computer. It will display on the TV connected to the gaming system. —SIGN IN (or SIGN UP) on our website. —Click "Join kweliTV" on the homepage or "Subscribe" on any film page on our website. —Select a subscription plan (monthly or annual). —Download one of our apps (or watch directly on our website via a web browser on your computer, tablet or phone). When I signed in, the system says that my email is already taken. That means that you registered during our beta some time between August 2015-August 2017. We have already added your email address to our system. You should've received an email with your temp password. If not, simply login here: https://www.kweli.tv/sign_in and click "Forgot Password." As a beta subscriber or beta registered user, how do I get the discount advertised? Email us at help@kweli.tv. We will email you the direct link to the offer for beta users and subscribers. I do or don't have the link for the deal, but it says my email is taken? That means you must first login in order to take advantage of the deal. Click "Have an account" and login. The system will redirect you back to the subscription page. My Roku app is having issues loading new video, displaying content or viewing kweli's home screen. Follow these steps: Log out of kweliTV’s app in Roku; Reboot your Roku device (directions: https://www.howtogeek.com/289055/how-to-reboot-your-roku-without-unplugging-it/); Log back into our app (link to app just in case: https://my.roku.com/add/kwelitv). I'm a paid subscriber, but the content is locked on your app (Roku, Apple TV or Google Play)! 1) Completely log out of kweliTV's app in Roku. 2) Log back in to (or reinstall kweliTV's app: https://play.google.com/store/apps/details?id=tv.kweli.android&hl=en) using your updated password. 1) Completely log out of kweliTV's app on your TV. 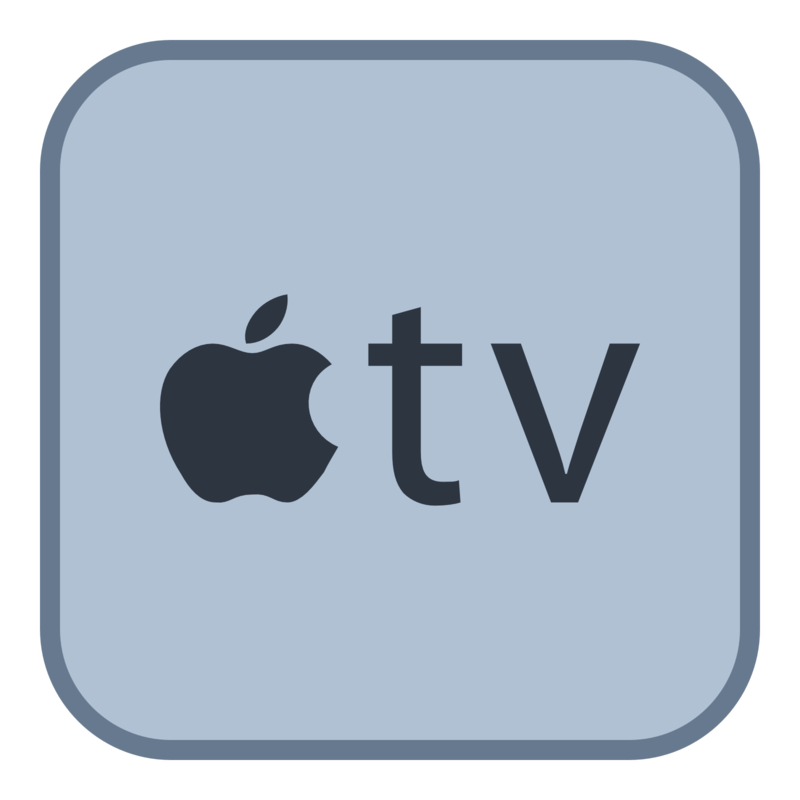 2) Reset your Apple TV device with these directions: Press and hold the Menu button on the Apple TV remote until it returns you to the Home Screen; Select Settings; Select General; Select Reset; Select Reset All Settings; Confirm that you would like to Reset All Settings. 3) Sign back into your kweliTV app with your updated password. I receive an error message when I attempt to play a movie on one of your apps (Roku, Apple TV or Google Play, etc.). 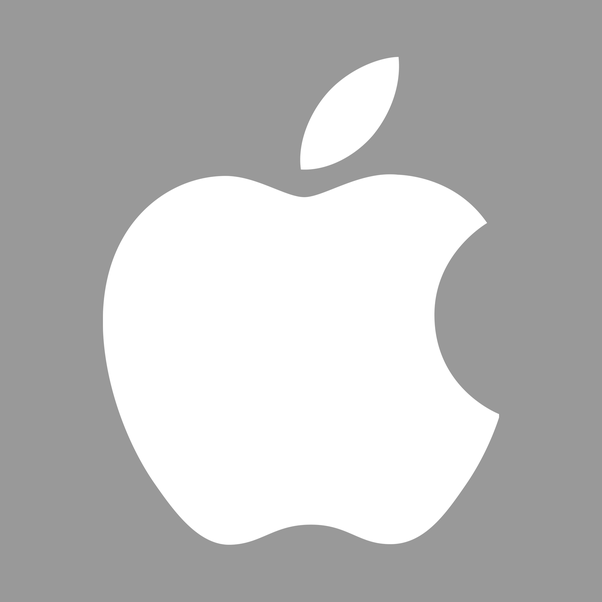 Remove the app and reinstall it on your device. Make sure your browser allows pop ups. If pop ups are blocked, the PayPal window won't open. Also, we work best with Chrome. How do I access and change my account? Once logged in, click the little icon on the top right of the website or My Account in the footer to access your account. Click "Settings" or "Profile Settings" scroll down and you will see where you can change your password. Once logged in, click the little icon on the top right of the website or My Account in the footer to access your account. Click "Settings" on the left, and then click "Billing Settings" at the top. Once there, click the little gray x. This will clear your old payment data. Then click "Update Method" to change your payment information. While very minor buffering will happen occasionally, you should not be experiencing extreme buffering. To have an optimal streaming experience, we suggest that you should have 25 Mbps or higher to watch our HD content. You can check your internet speed here: https://fast.com/en/. But when I'm on Netflix I don't experience the same type of buffering. We are using similar servers as Netflix. However, Netflix pays large internet companies more money so their customers can have faster speed. See articles here, here & here. While this is something that we strive to offer customers in the future, kweliTV is a new company. Netflix is a billion dollar company that has been around since 1998. As we grow, we hope to be able to improve customer experience. I'm having issues with some features showing up while logged via my computer, tablet or phone? ---Check to ensure you have the latest web browser update. (For Chrome, click here. For Safari, click here. For Firefox, click here.) We recommend only using these operating systems. We hate to see you go! To unsubscribe, log into your account. Click the little icon on the top right of the website to access your account. Click "Subscription" and then click "Change" next to your current subscription type. You will see "Cancel Subscription" link. How do I access the free Live TV channel? You must first login (or sign up for free). Click "Live TV" at the top. The Live TV channel views best on Chrome and Firefox. If you have difficulties viewing the live stream, refresh the page within your browser. How do I suggest movies or shows? If you are not a filmmaker and/or content creator and would like to suggest new content, email your ideas to hello@kweli.tv. If you are a filmmaker, check out our submissions page for directions and guidelines for submitting your content for review. How do I become an ambassador, add my business to kweliDEALS or become a film festival partner? We want to work with you. Email us at hello@kweli.tv. Who do I contact if I have problems with the service? We want to help. The fastest way to reach us is by simply clicking on the orange chat box at the bottom right. Email us at help@kweli.tv or text 888.981.1989. Please include your email address associated with your account to expedite the process.